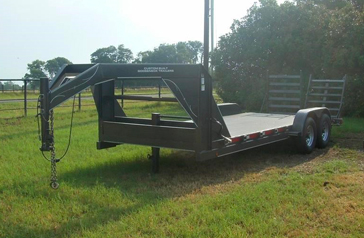 Custom Built Gooseneck Trailers in Sulphur Springs, Texas, has been a family owned and operated business for over 20 years. 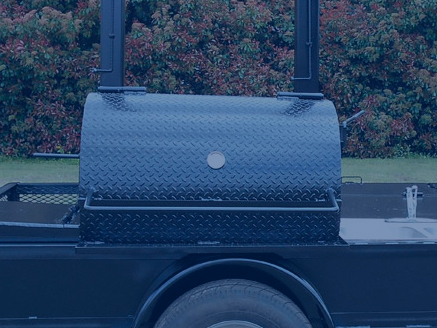 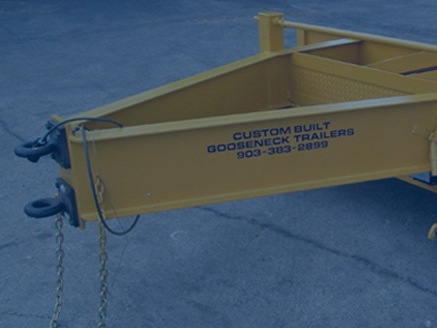 We build our custom trailers to fit your needs and specifications. 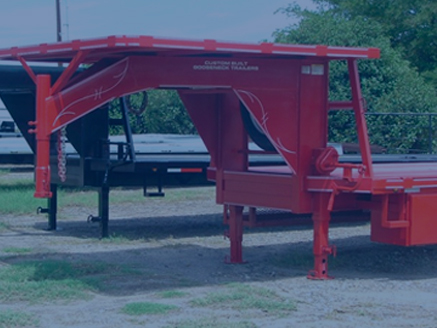 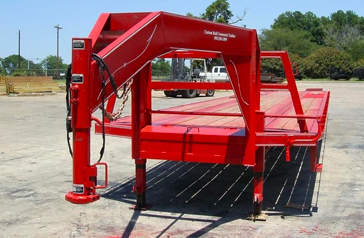 We build custom tandem dual trailers, pintle hitch trailers, oilfield trailers, hot shot trailers, equipment trailers, car haulers, tilt deck trailers, upper deck trailers, and more. 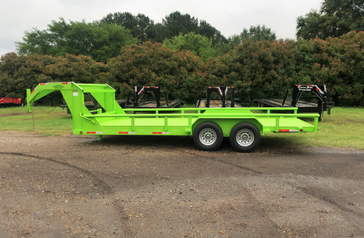 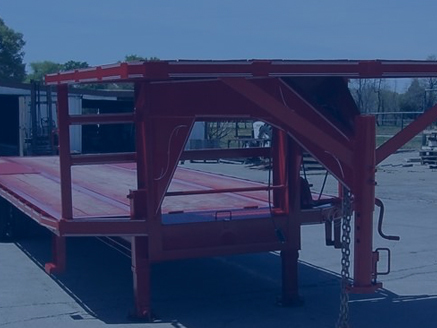 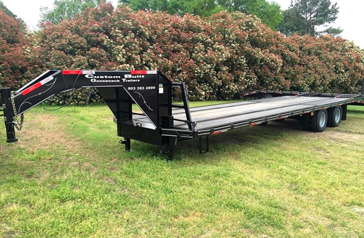 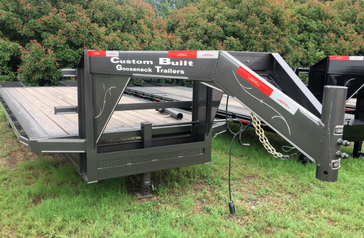 By choosing Custom Built Gooseneck Trailers you can be assured that you will be getting a reliable, durable, carefully manufactured, completely customized trailer. 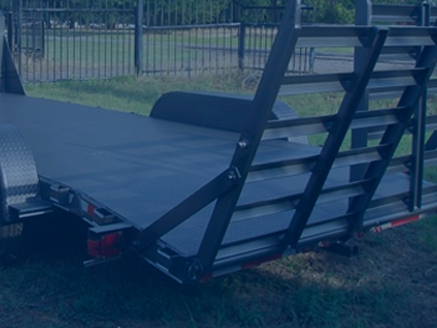 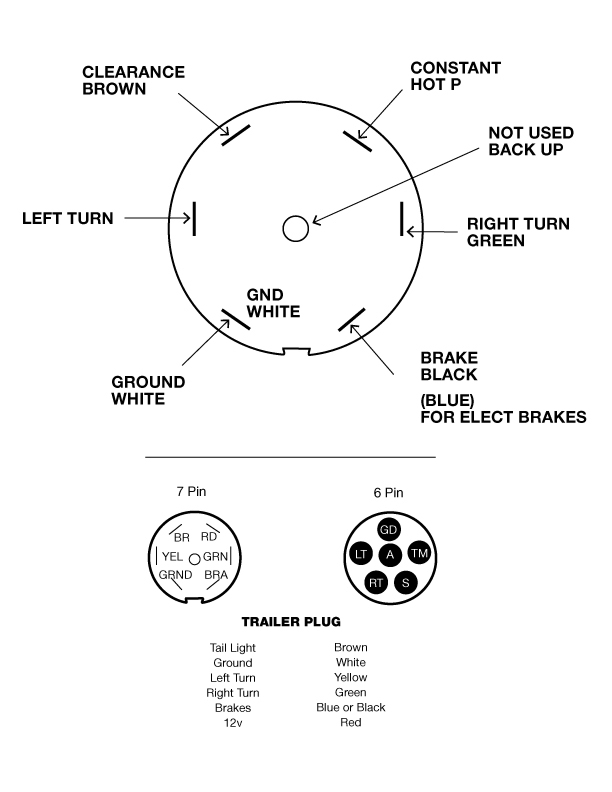 Do you need a specially designed custom trailer? 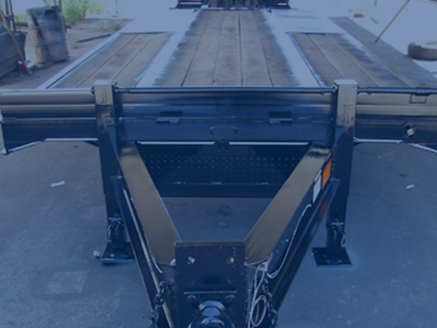 Contact us today to get the ball rolling! 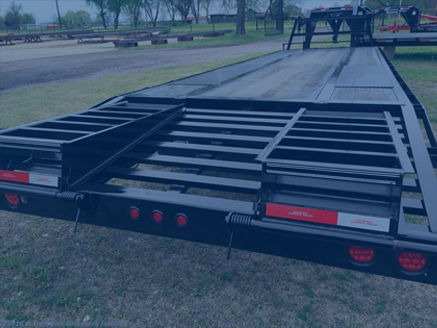 All trailers built by Custom Built Gooseneck Trailers are built using the best materials around – but the cost won’t flatten your pocketbook. 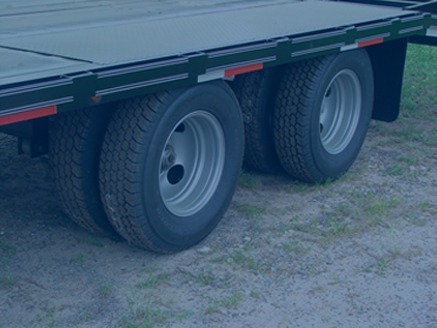 No matter what kind of trailer specifications and needs that you have, you will be happy with the finished result – we guarantee! 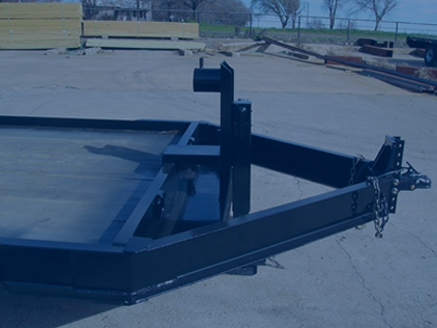 Apply for financing with Rock Solid Funding or Envision Capital Group.